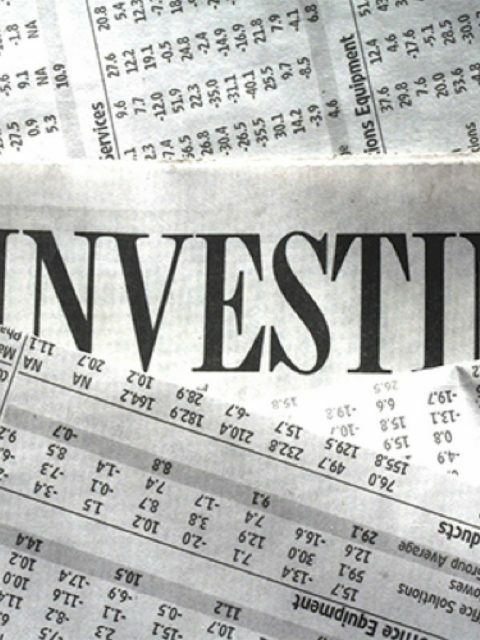 Nowadays, the most important data is in your personal computer or smartphone. Sometimes, data can be lost or damaged. This is why a cloud data storage solution is just what you need in 2018. In this article, we are going to show you just 5 of the best cloud storage solutions on the market this year. Once you have decided which one you would like to try, check out Cloud Storage Advice for an in-depth review of each one. Here you can find the pros and cons of most cloud storage solutions, as well as an extensive description of their specifications. 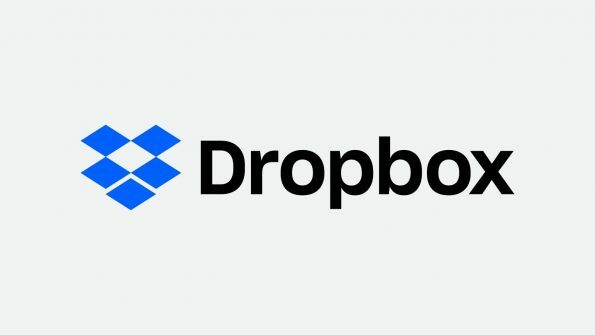 The good old Dropbox is still in the top when it comes to cloud storage solutions. This data storage option has a free plan for those who just want to try it out. You receive 2 GB of data space and you can even go up to 16 GB if you invite other people. If you decide that this is the cloud storage solution for you, then you should know that they have great plans for individuals or business. Starting from $12.50 per month you can get up to 2TB of data space. This is one of the most secure cloud storage solutions. Also, it is easy to use, even for those who haven’t used a cloud service before. It offers back-up and restoration for your data. 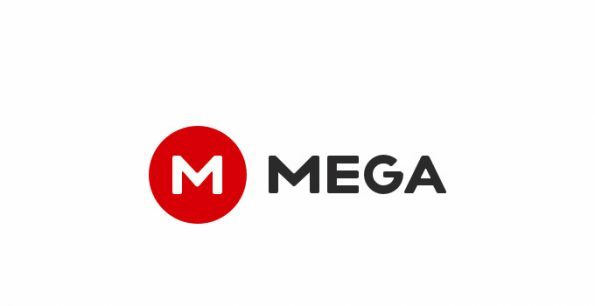 Another great storage solution for all of your data is MEGA. You will be pleased to know that you can use it for free when storing up to 50GB of data. This is the best free plan on the market. If you need more space, just choose between its great plans which start at $4.99/ month. For this price you receive 200GB of data space. This is considered to be the best storage solution when it comes to security. They have an encryption key for data transferred. Also, you can choose your own encryption key. Not even the employees from MEGA can see your files. 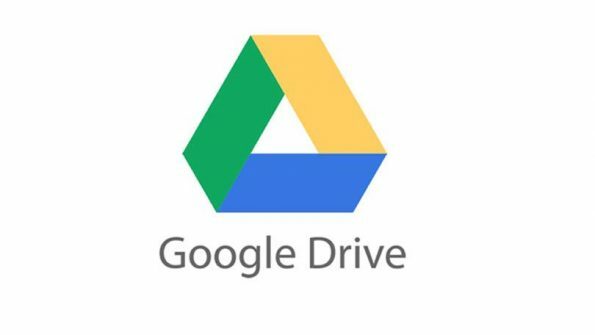 Those who love the G Suite and Google will also love Google Drive as it keeps the same design and commands that you’re used to. 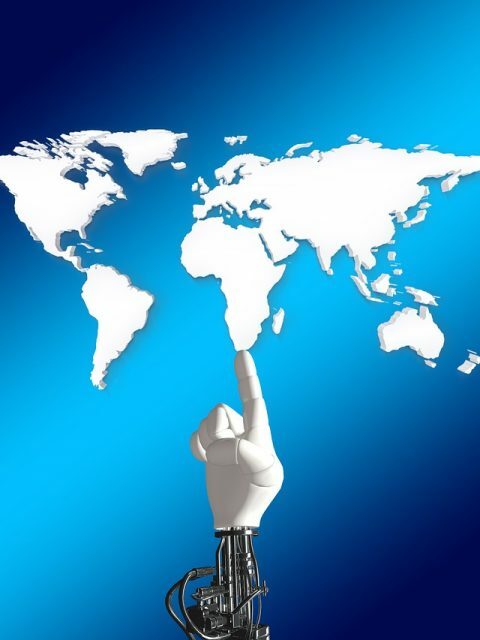 This cloud data storage is one of the best on the market because it offers a great combination between accessibility and security. It is easy to use and it keeps all of your data safe. The web interface however might be a little tricky to tackle at first. For those who have Android devices, this cloud storage service comes integrated so you only have to set up an account and start uploading data. You receive up to 15GB of data space for free. If you need more than that, you will need to choose a paid plan. Their plans cost from $1.99 up to $10 and offer up to 1TB of data. Apple came to the battle of the cloud storage solution prepared with the iCloud. 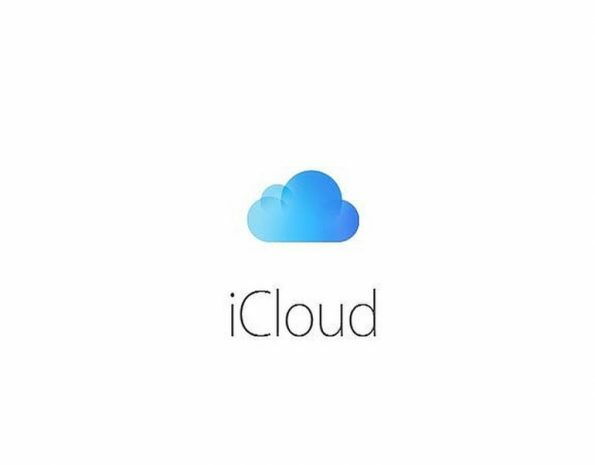 All Apple devices come with iCloud integrated. Unfortunately, this service only offers 5GB of storage for free. You will probably need more and that is why you should try one of their paid plans. If don’t have an Apple device, do not worry, you can use the cloud storage service on your Windows device too. You can access all of your data in no time with the iWork Apps that can be found on the iCloud website. Their paid plans start from $0.99/month and can go up to $3.99. This cloud storage is not designed for business since it offers only 200GB of data storage. 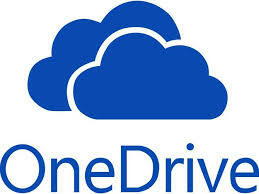 The last but not least is OneDrive. It was previously known as SkyDrive and it now integrated to Windows 10. One of the best things about this option is that you don’t have to download a new app since it comes with your operating system. Only the ones who have an older version of Windows or want to use the service on their smartphone need to download the app. You can even use it on Mac devices. You only receive 5GB of data for free but you can choose one of their paid plans which start from $1.99 and offer 50GB of data space. These are just a few services which offer cloud data storage. You just need to try them out and see which one fits your needs best. Remember that your data can be hacked in no time and that is why you need to get a cloud storage solution as soon as possible.